The end of summer, the end of holidays. 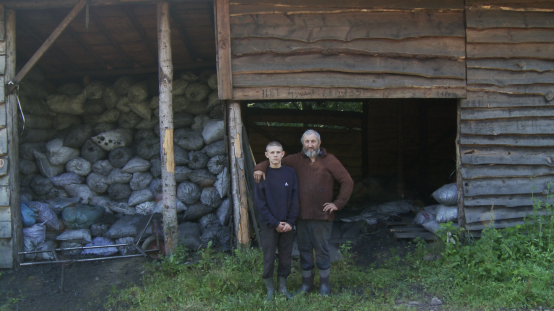 A boy visits his grandfather who lives and works in the mountainous forests. Surrounded by wild nature and severe world they try to rebuild their bonds.